Kapil Sharma is the perfect example of hard work and perseverance. Despite coming from a modest background, the lad made it into the tinsel town of Bollywood on his own, and slowly established himself as one of the kings of comedy, of today’s era. So much so that his show is the prime time slot holder of a leading entertainment channel, raking in TRPs and rolling in the money. 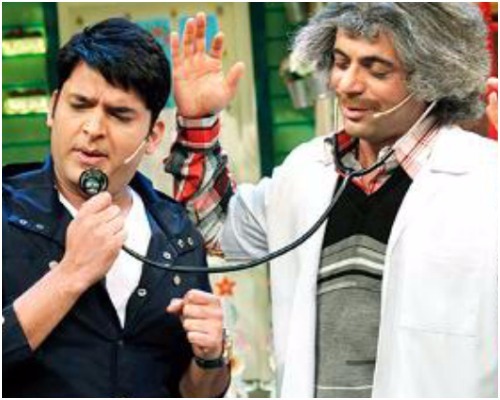 Kapil Sharma, with his show and characters, has managed to make one-of-its-kind place in the hearts of Indian viewers. 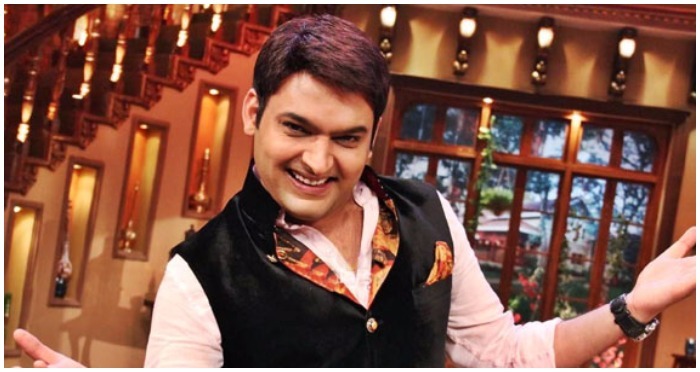 Also Read: Kapil Sharma to Play Triple Role on Comedy Nights! However, what if we tell you that this ace comedian has income more than some of the biggest stars of Bollywood. So many zeros that one can’t even count? Well, if reports are to be believed, then certainly not so. Our little birdies tell us that Kapil earns an approximate of 60-80 lakhs per episode for ‘Comedy Nights’! That amounts to nearly 5-6 crores a month, and 72 crores a year! Phew, that is more than what celebs like Aditya Roy Kapur and Alia Bhatt earn, i.e. 5 crores and 6 crores respectively (approx. figures). We also got to know that, former Gutthi, now Doctor Mashoor Gulati, Sunil Grover gets around Rs. 10-12 lakhs per episode. The whole cast of Kapil is seen well established, recognised and settled with a fair remuneration. The artist’s fate is certainly on the rise, given his impeccable talent of making us howl with laughter.